Generate real-time coupons, specials and other promotions when your customers come within a defined physical proximity to your location. Engage end-users and collect data about them using interactive ads and games that feature your products and services. Download tickets, bar codes and other time-sensitive information within seconds. 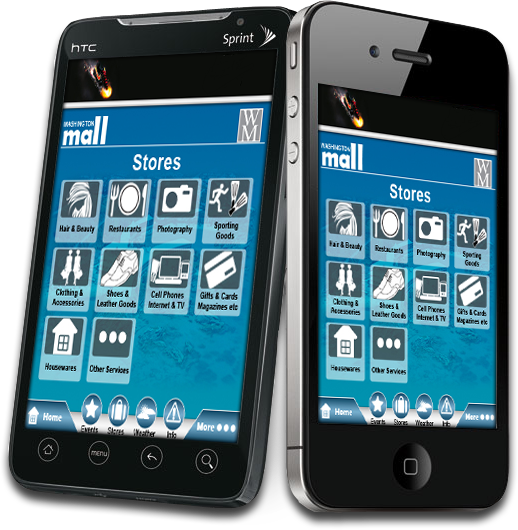 Want to go mobile? Click here.